The Sefrou Cherry Festival in Morocco, also known as the Cherry Festival or Moussem Hab Al Moulouk is a famous event taking place every year in Moroccan city Sefrou, about twenty kilometers from Fez. 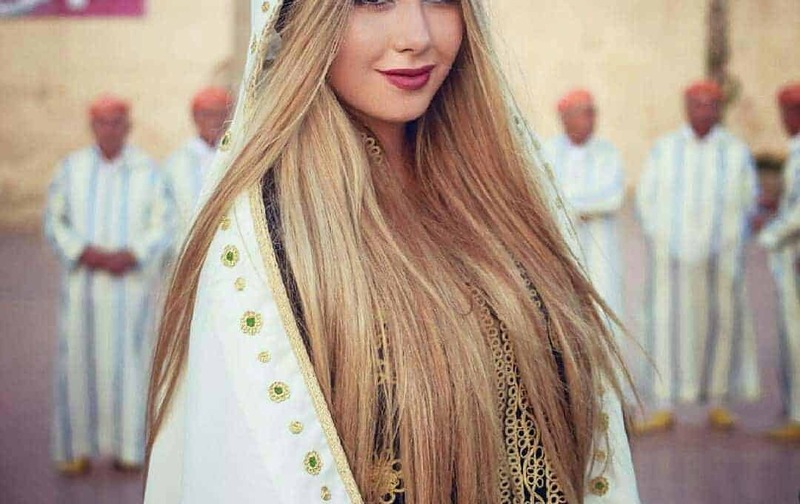 The festival is a Moroccan prestigious beauty contest in which beautiful Moroccan women would apply for the so-cherished title of Miss Cherry. 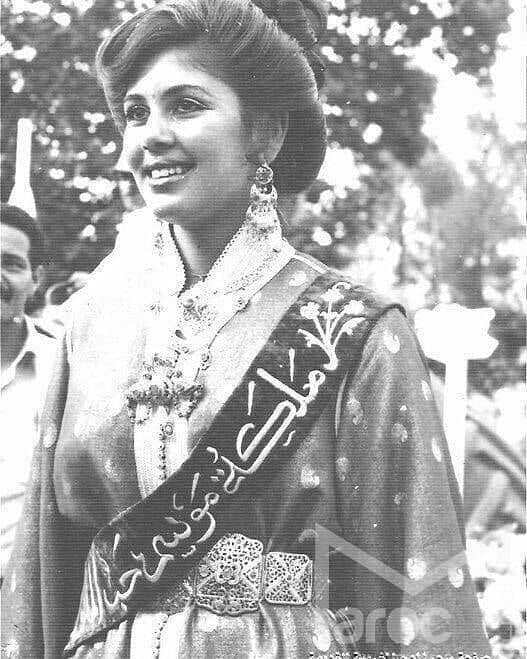 Sefrou Cherry Festival originally launched back in 1920 and beautiful Moroccan women from many religions used to participate. 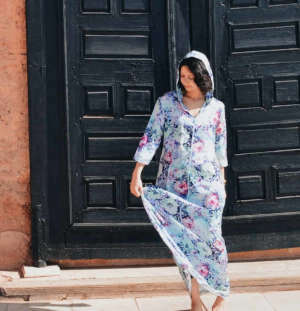 Till now, the festival is very popular among locals as well as tourists who come massively each year to visit the gorgeous city Sefrou, learn about Moroccan culture and traditions and assist to the election of Miss Cherry. If you are lucky to assist to Sefrou Cherry festival, you can join the people who venture over the River Aggai to visit the Kef El-Mumen cave. This cave is according to the legend, the resting place of the prophet Daniel. Attending the festival is also a great opportunity to discover Sefrou treasures and the best spots. 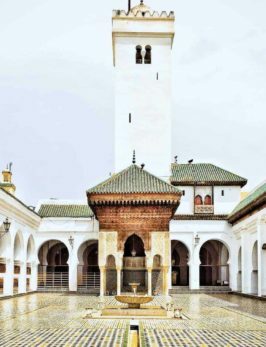 The Medina, for example, is one of Morocco’s most charged Medinas in History. 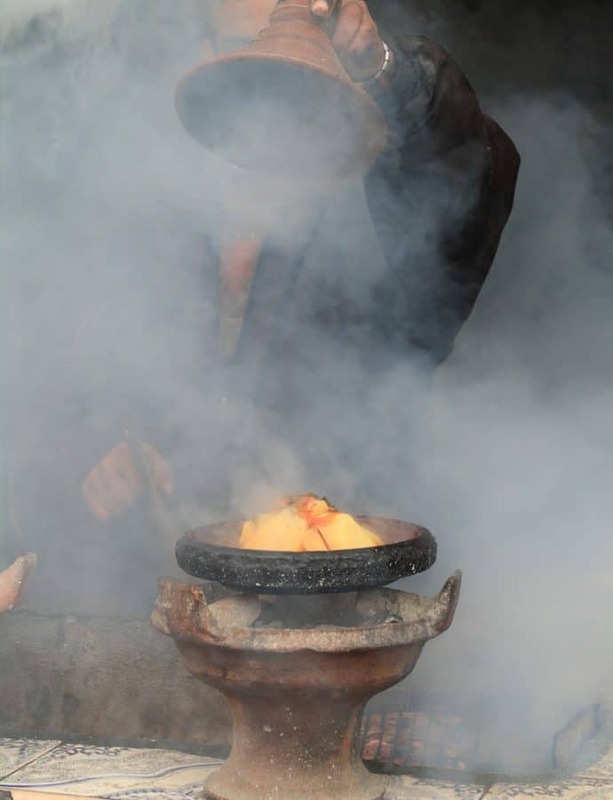 In fact, the city was a major stopping point for traders who made their way from the Mediterranean to the Sahara Desert. 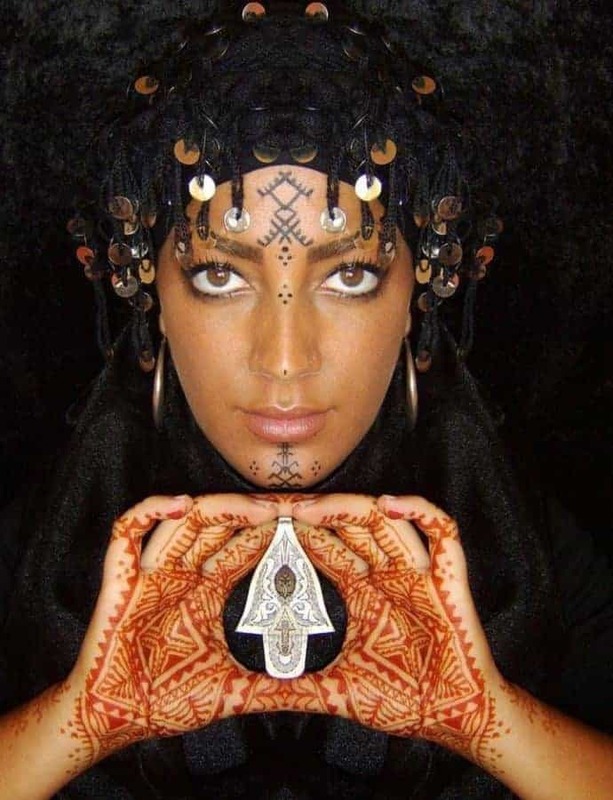 Besides, Jewish Berber Moroccans and Algerians had been settling in Sefrou since the 13th century. The Sefrou Cherry Festival is annually held in mid-June. 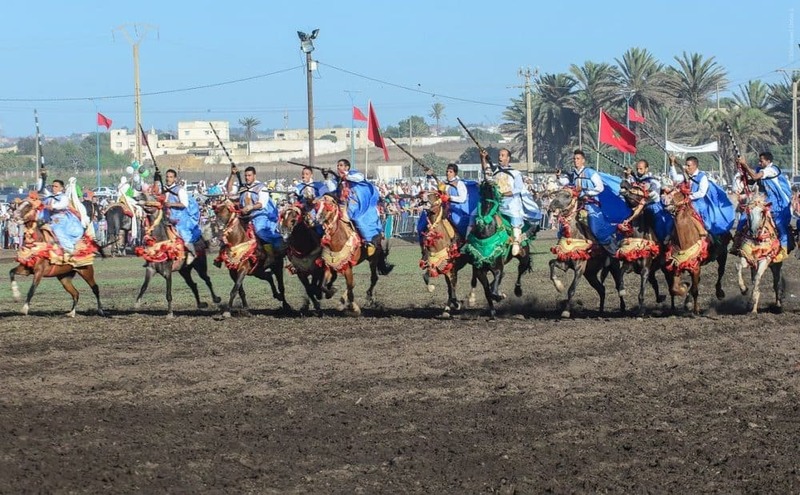 During three festive days, Moroccan Folklore will be celebrated through Fantazia, dancing and traditional Moroccan dishes, as well as many cultural, sportive and artistic competitions. In 2012, Sefrou Cherry Festival was inscribed by UNESCO on the Intangible Cultural Heritage of Humanity list. According to the Moroccan National Tourist Office, this year’s Sefrou Cherry Festival will take place from June 28th to Jul 1st, 2019.